High Pressure Feedwater Heater with Explosive Expanded and Explosive Welded Tubejoints. Please contact AM-EX for more details regarding Explosive Expansion and Explosive Welding of High Pressure Feedwater Heaters. 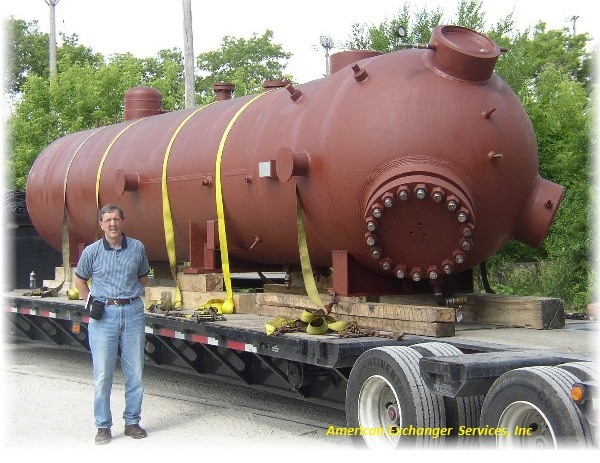 This particular High Pressure Feedwater Heater has SA213-T22 tubing.